-50% to 70% off original price. You can buy at wholesale prices and even start your own business from here. Awesome! 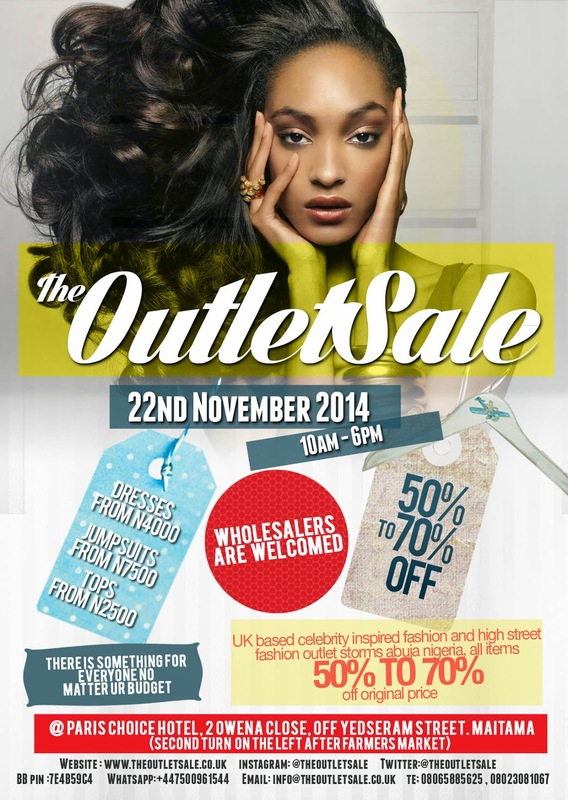 So if you love fashion, then you cant afford to miss this event. Wholesalers to are welcome, as the prices are further discounted! Can you beat that? What are you waiting for, just mark the date on your calendar and get ready already! Remember, there's something for everyone, no matter your budget.